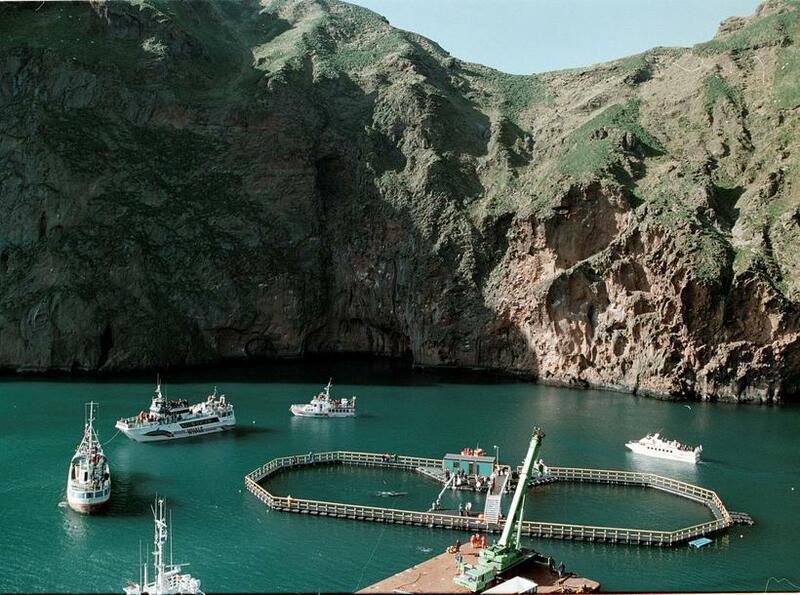 A group of people is now working on putting up a whale sanctuary in Iceland’s Westman Islands. 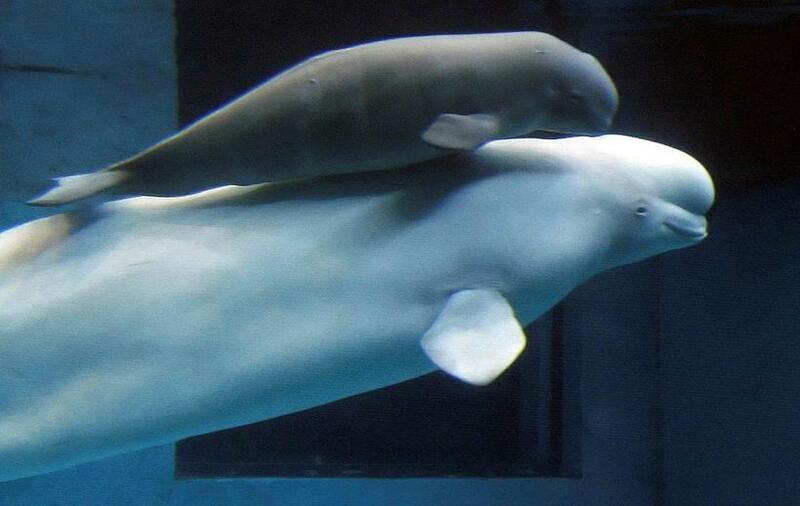 The Idea is to receive three beluga whales from an amusement park in China. The project is a collaboration between Vestmannaeyjarbær town and Merlin, a company which specializes in running amusement parks. The group working on it consists of marine biologists, whale experts, agents from the local tourism industry and other experts. Merlin recently bought an amusement park in Shanghai, China, where the beluga whales were kept. In accordance with the company’s animal welfare policy they won’t keep them. It’s against their policy that whales and dolphins are taken from the wild and used for show. The company is the biggest of its kind in Europe and the second largest in the world, running 100 parks in 25 countries along with 16 hotels, with around 22 thousand employees. A press release from Vestmannaeyjarbær town says the sanctuary would be very beneficial to the tourism in town, that this would be an animal welfare project like any other. They are working on getting all the permissions necessary from the Icelandic government, but there is still a long way to go. This is not the first time the Westman Islands host a whale. 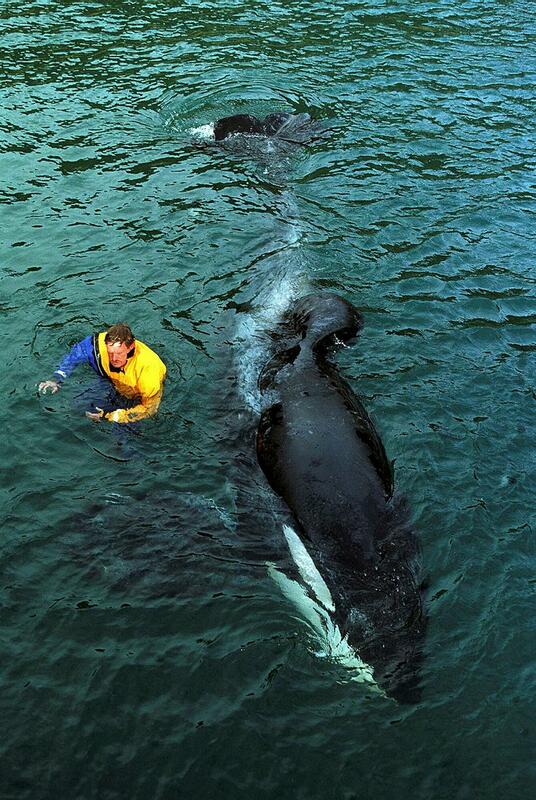 In 1998 it was the home to Keiko, an orca (killer whale) made famous in the three Free Willy movies (1993, 1995, 1997). After his movie career he was sent to Iceland to be rehabilitated and dehumanized so he could be released back into the wild, which happened in 2002.